Nowadays, more businesses are turning to the internet and digital world to market their brands. Yet, print media remains a big part of many company's marketing strategies. Even with all the modern ways of advertising out there, print materials still bring good result. One of these is the use of catalogs. 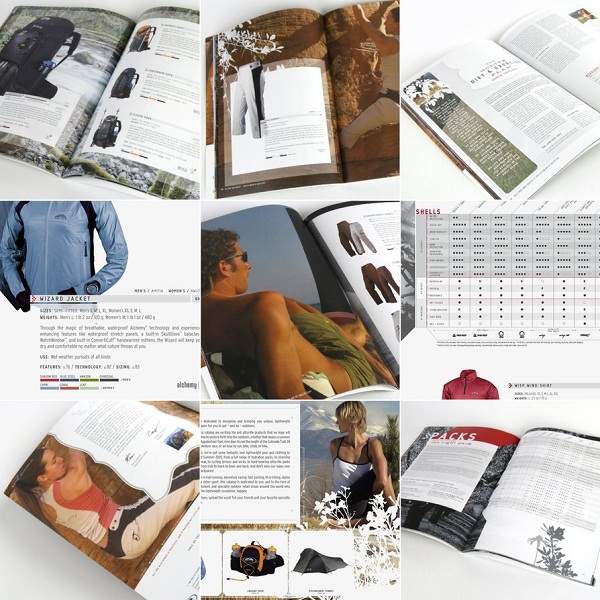 Catalogs are book-like marketing tools perfect for showcasing your product or product lines. It's classy, luxurious, and visual-friendly. With these materials customers get to see a clear picture of what you can bring to the table. 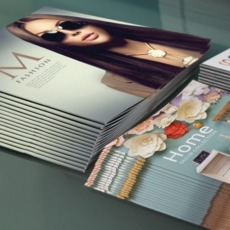 To showcase your images and graphics to its full potential, you must pick the catalog size that will best fit. Disclaimer: The image on this page is not owned by UPrinting and is used solely as a design example. Please use the link at the bottom of the image to see its original source. • 5.5” x 8.5” — These are tall and slim catalogs, ideal for showcasing product images with enough space for a short description. These are often used by watch and jewelry companies. • 6” x 6” up to 6” x 9” — Square or rectangular-shaped catalogs. They are commonly used to describe low-volume products/services with minimal features. • 8.5” x 11 up to 9” x 12” —They're most common among clothing and apparel industries. • 12” x 12” — Biggest standard size for catalogs. Used when featuring a large number of products/services. They’re able to hold more information on each (e.g. department store catalogs, supermarket catalogs). For more information call us at 1.888.888.4211.